New Delhi (UNI): The Supreme Court today decided to hear on June 12, a petition filed by a devout Christian seeking ban on the exhibition of the controversial movie Da Vinci Code and also for banning the novel on which the movie is based. A vacation bench, comprising Mr Justice Arijit Pasayat and Mr Justice Lokeshwar Singh Panta, ordered the listing of the petition for June 12 after counsel for the petitioner pleaded for an early hearing on the matter. The petitioner Mathews has prayed to the court to direct the Centre to impose a ban on the movie as the same is full of "blasphemy" and hurts the religious sentiments of the Christian community throughout the country. The movie and the novel are full of distortions and the film says that the 'Bible' was not sent by God but written by men who possessed a political agenda to promote the divinity of Jesus and use his influence to solidify their own power base. The petition filed through counsel Nafis A Siddiqui, also contends that plot of the film that Christ was married and had issue, is aimed at spoiling his image and also falsifying the history and biography. The divinity of Bible has been questioned and the facts of birth, death, resurrection of Jesus, who is equally respected by Christians and Muslims has been portrayed in a bad light.The movie, filmed in the US, was released in India on May 25. 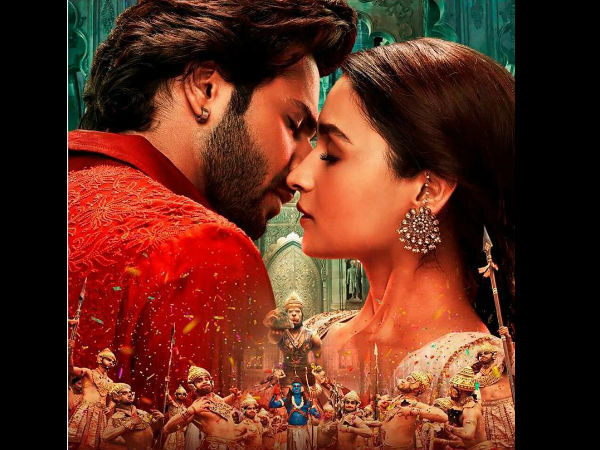 The petitioner has also described the action of the Central Board of Film Certification (CBFC) giving permission for the release of the movie in India as "arbitrary". The petition lists the Union government, the CBFC and the distributors of the film M/s Sony Entertainment, as the respondents. The petitioner has also sought directions for the cancellation of the certificate issued by CBFC and sought directions to the distributors to stop distribution and exhibition of the movie in India. sThe petitioner has also claimed despite the disclaimer that the movie was based on fiction, the contents clearly show that it based on the life of Jesus Christ, son of God. In Tamil Nadu today hinting at imposing a ban, the Tamil Nadu government today directed the District Collectors and Commissioner of Police, to study the situation whether controversial film The Da Vinci Code be screened in the state. An official press release, here said the government has taken note of various reports and complaints received from the Minority communities, particularly Christian community, regarding the proposed screening of the movie. ''The screening of the movie may hurt the religious sentiments of the Christian community and disturb peace and tranquility in the state,'' it added.